Waverlywood Apartments and Townhomes offer one, two, and three-bedroom floor plans ranging from 890 square feet to 1,616 square feet. Our spacious apartments and townhomes offer amenities aimed to please. Whether you’re a looking for respite from the busy city life or simply seeking spaciousness, we’re here to accommodate your needs at Waverlywood Apartments. 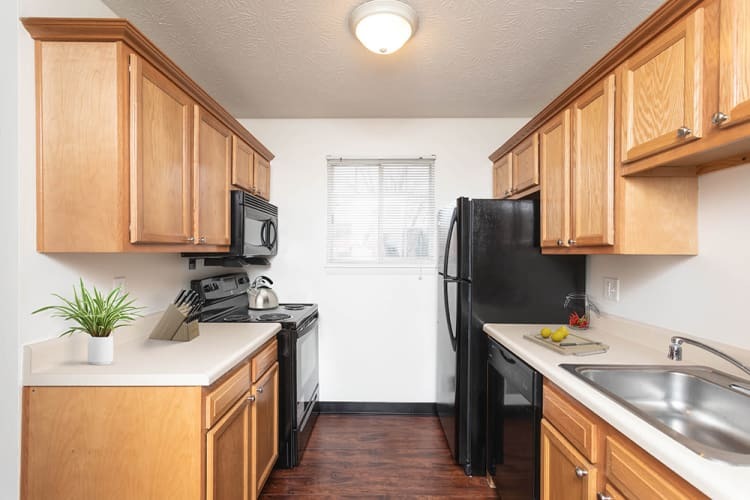 Your new Waverlywood apartment home features a fully equipped kitchen and walk-in closets large enough to put even the biggest clothes horse to pasture. Waverlywood aims to satisfy even the most discerning of apartment searches and we even offer loft-style homes. Each Waverlywood floor plan is designed for your comfort and style. 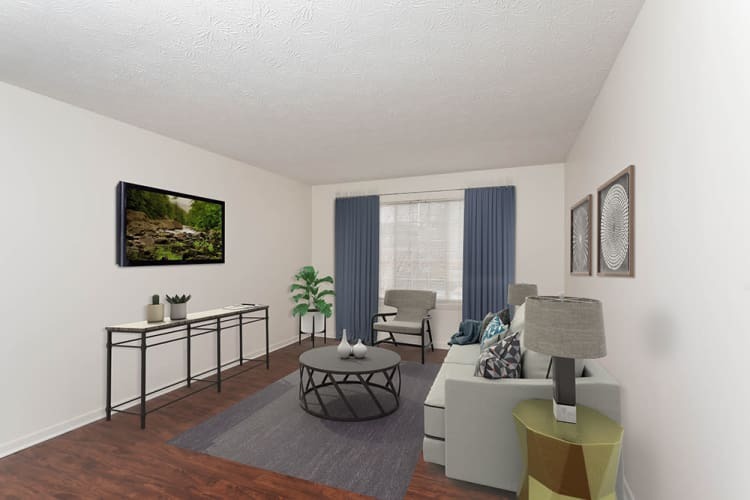 Our apartments are beyond spacious with large living areas that make it easy to settle in and make the space your own. Our kitchens and bathrooms offer plenty of storage so you can stay organized while managing your busy life. Give us a call to schedule your personal tour today.